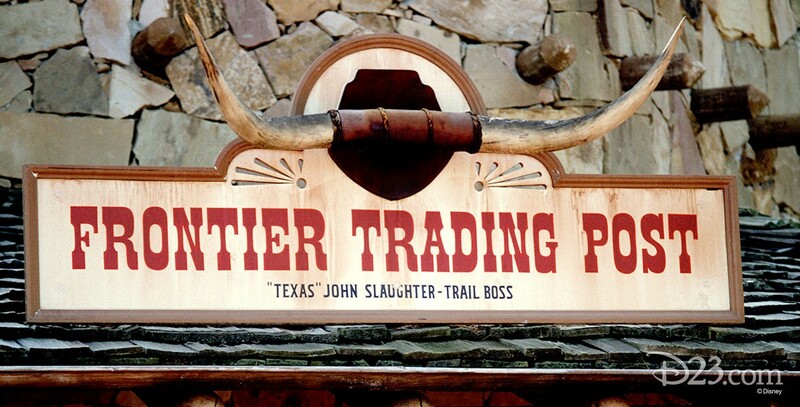 Frontier Trading Post Frontierland shop at Disneyland, opened on July 17, 1955. Became Westward Ho Trading Co. in 1987. Also at Walt Disney World, beginning in 1971. Sells Western-themed gifts and souvenirs.